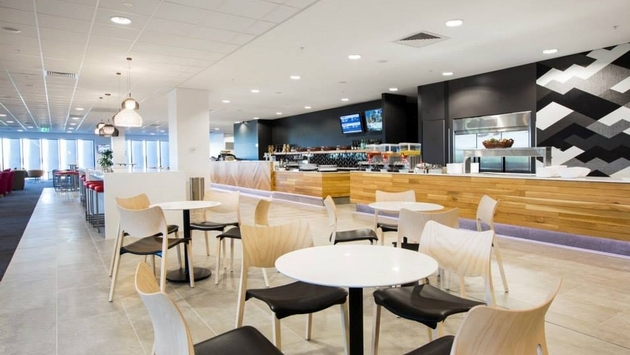 Starting April 1, No frumpy threads are allowed in Qantas Club and Qantas Business Lounges, the leading Australian airline revealed to Australian Business Traveller. "Minimum smart casual dress guidelines" will be enforced at Qantas airport chill-out areas in Sydney, Melbourne, Brisbane, Canberra, Perth and Adelaide. "Entry may be refused at the discretion of the lounge staff if visitors do not meet the appropriate standard", the airline told Business Traveler. Travelers "will receive a friendly reminder about the smart casual dress guidelines that apply." This new assertiveness to the dress policy, always a part of the lounges’ terms and conditions, appears to be touched off by visitor observations. 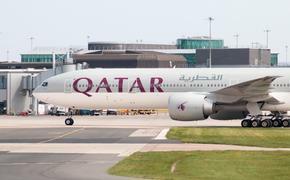 "The vast majority of our members meet and exceed the guidelines, but we have had some feedback from customers that they want to see those guidelines apply to everyone," an airline spokesperson said, adding, “the dress guidelines for our lounges are the same as most restaurants and clubs"
Forbidden articles of clothing include singlets, rubber thongs "and clothing with offensive images or slogans." Bare feet are also banned. Quoting Darlene Price, author of Well Said! Presentations and Conversations That Get Results, she suggests for a woman’s outfit, “a nice pair of dark slacks, with a coordinated dressy blouse, jacket, and scarf, or a nice pair of trousers with a button-down shirt and sport coat." Men can wear dress jeans or chinos with a polo shirt or dress shirt without a tie. Until April, Qantas will display signage outside the lounges to remind passengers of the dress code.